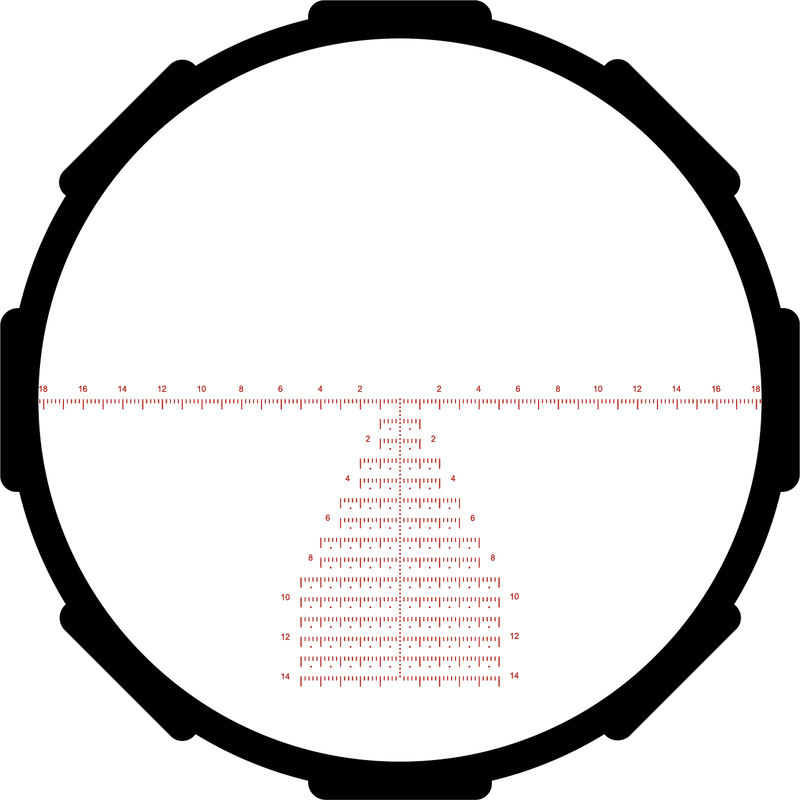 The Crimson Trace CTL-3420 3 Series mid-range rifle scope has a 50mm objective lens and 4-20X magnification and features exposed turrets, allowing for easy elevation and windage adjustments, as well as a second rotation indicator and a zero stop for look-free returns to zero. 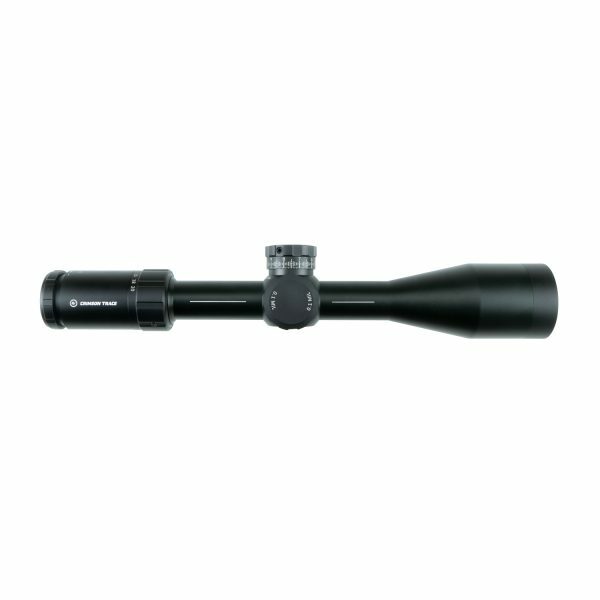 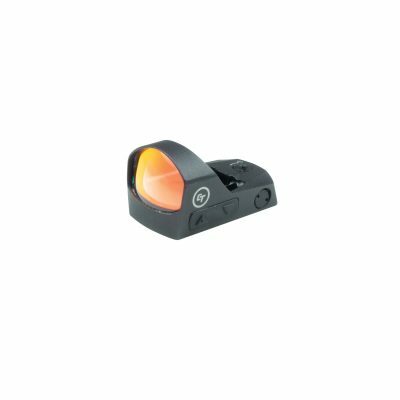 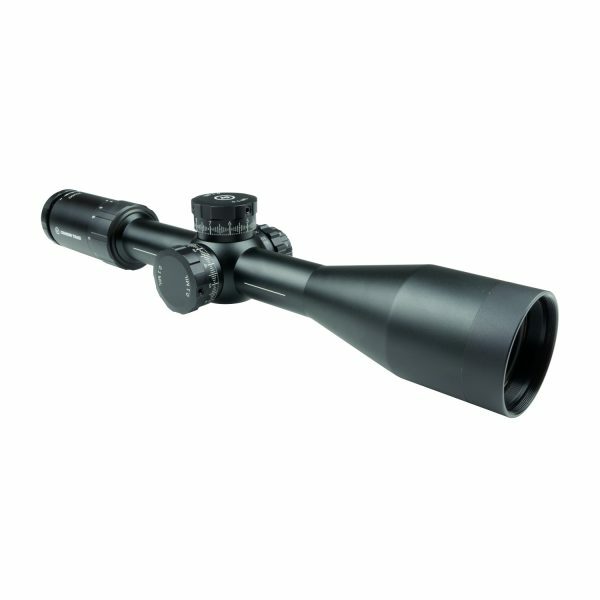 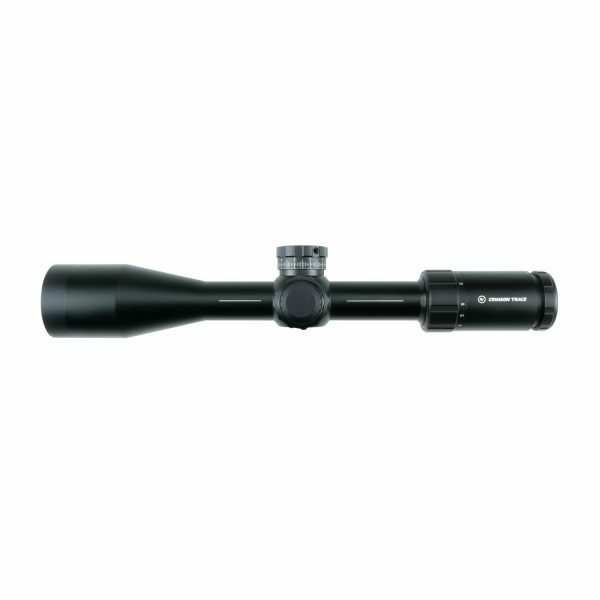 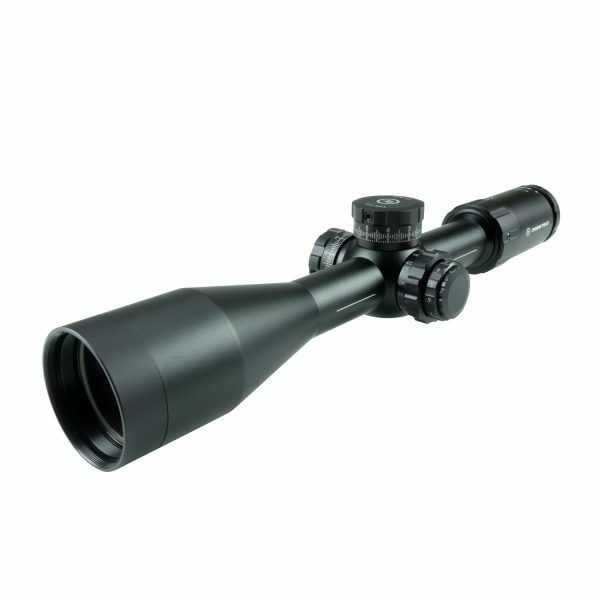 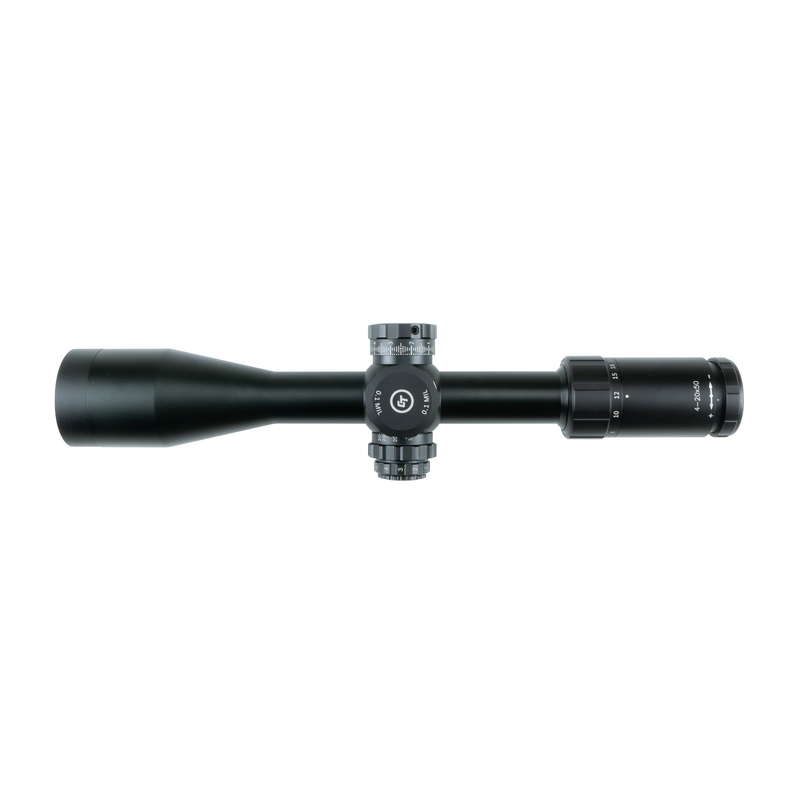 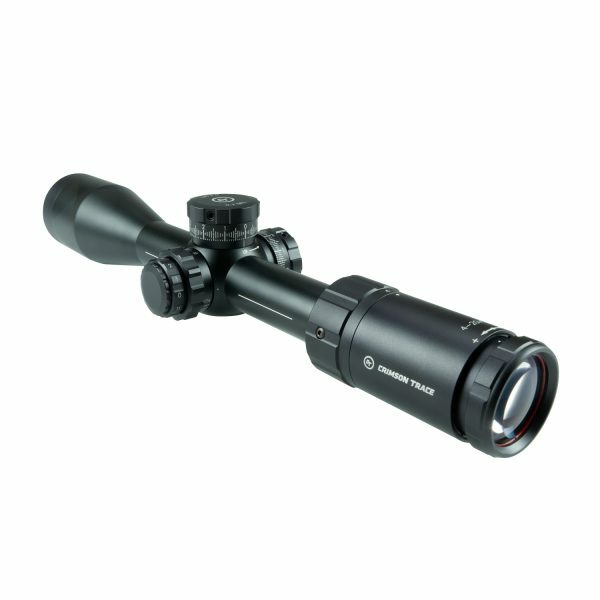 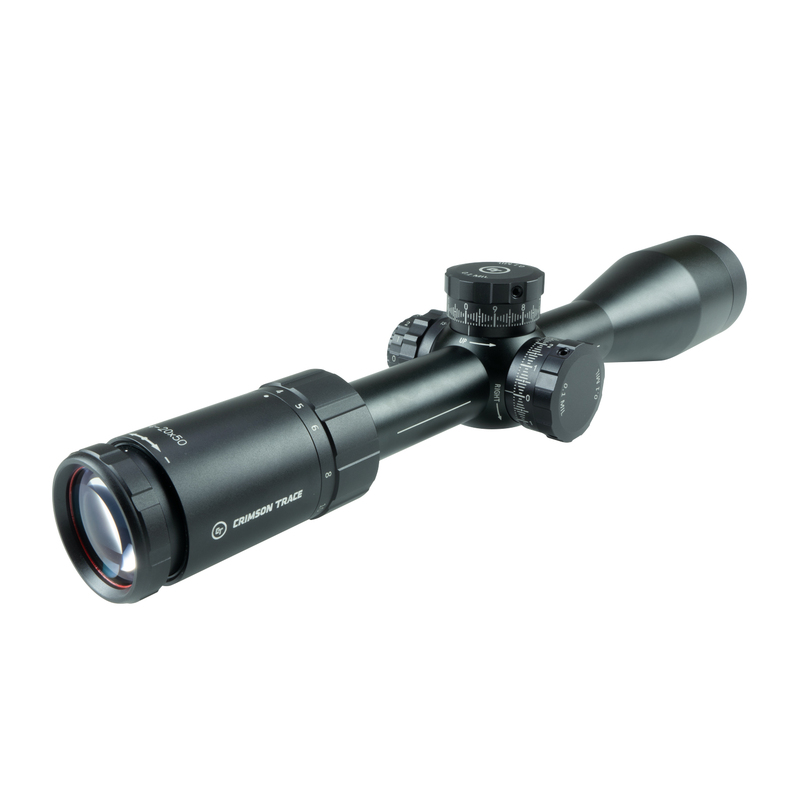 The CTL-3420 3 Series comes with a glass etched reticle which is illuminated and sits in the first focal plane, and scales with magnification to give you the right ballistic calculations and holds at any range. 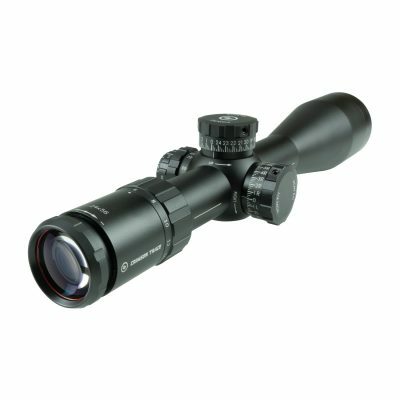 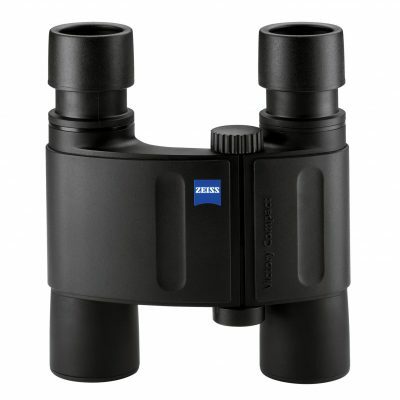 The CTL-3420 3 Series’ premium Japanese, fully multi-coated ED glass provides enhanced image quality across the visual spectrum. 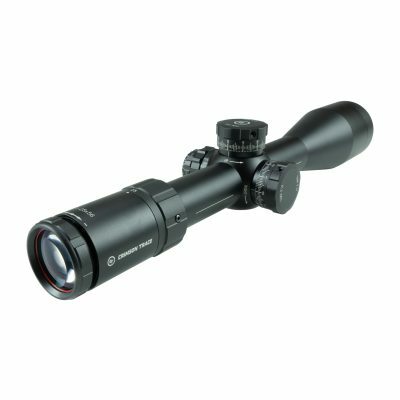 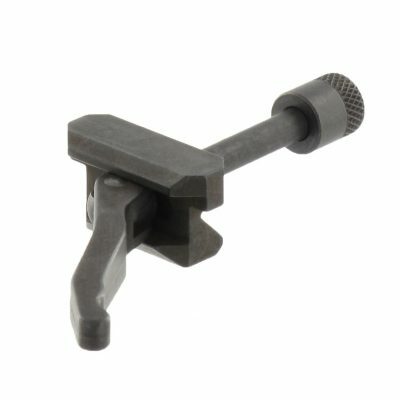 0.1 MIL clicks 3.7 inch eye relief 30mm main tube Takes CR2032 batteries The Crimson Trace CTL-3420 3 Series offers EZ Mount Leveling Indicators for quick and exact mounting, and RAR Tech (Red Alignment Ring) for proper and repeatable eye placement behind the scope, every time you get behind your rifle.